Maersk Line has been named Global Carrier of the Year at the Containerisation International Awards 2015. It also took home the Shippers’ Choice award, which is voted for by the global container shipping industry. 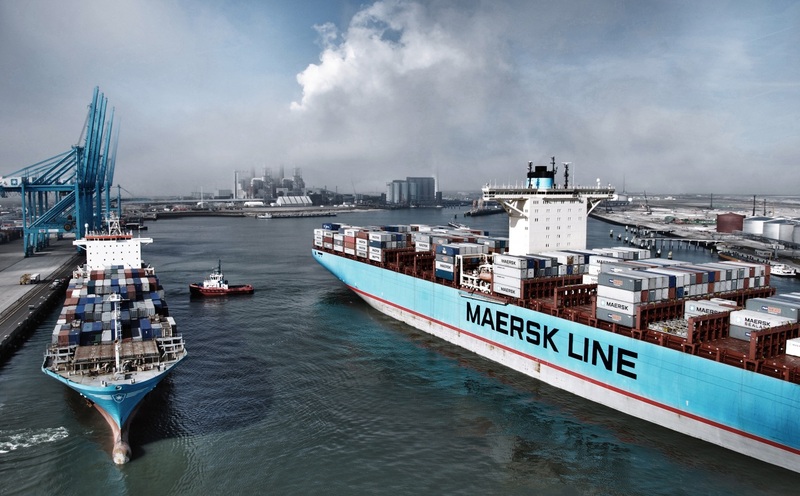 Maersk Line was named Global Carrier of the Year after one of its most successful periods to date, with a US $2.3 billion profit for 2014, 55% up on 2013’s result. This was backed up by a number of innovations, including the 2M vessel sharing agreement (VSA), the ground-breaking Kotahi partnership and the continued rollout of the Customer Charter. It also continued to lead the industry in reliability. The awards were collected by Rose Coulson, customer service director at Maersk Line UK and Ireland. The Containerisation International Awards celebrate the container shipping, ports and logistics industries. Award submissions are examined by a select group of judges, who then decide on the winners.